The project highlights the classical dance and music styles of India. Indian classical dances are rooted in spirituality and yoga. 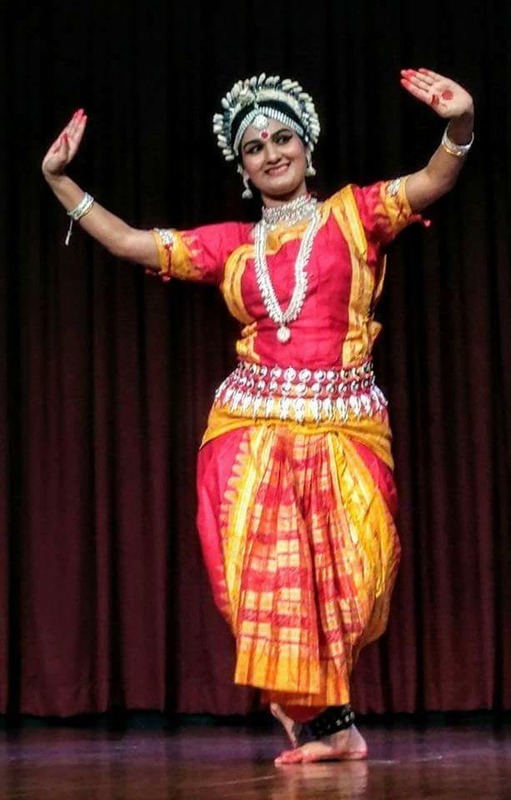 There is a common thread between the 8 classical dance forms, the ancient book of Natya Shastra (written around 8th century AD) which codifies classical dance and music and stage craft. Each form however is subtly different in costume, language, musical style and expression. The goal is to highlight 3 to 4 different classical dance forms and explain the repertoire to the audience. There will be a couple of out of town Guest artists, and I as a Winchester resident and a trained classical dancer shall also perform some advanced items. Other Winchester Indian classical artists will be invited to perform and the dances will be interspersed with dance by children who are currently in the process of learning the art forms.